One of the biggest steps taken by LG at the MWC (Mobile World Congress) at Barcelona was the launch of the LG G6 smartphone series. The LG G6 can be considered to be the flagship Android smartphone by the company this year. Unlike G5, the LG G6 model does not reflect the modular design. LG G6 features more of a regular design. However, even with standard looks, there are some best features of LG G6 that make it stand out from the rest of the Android smartphones in the market. 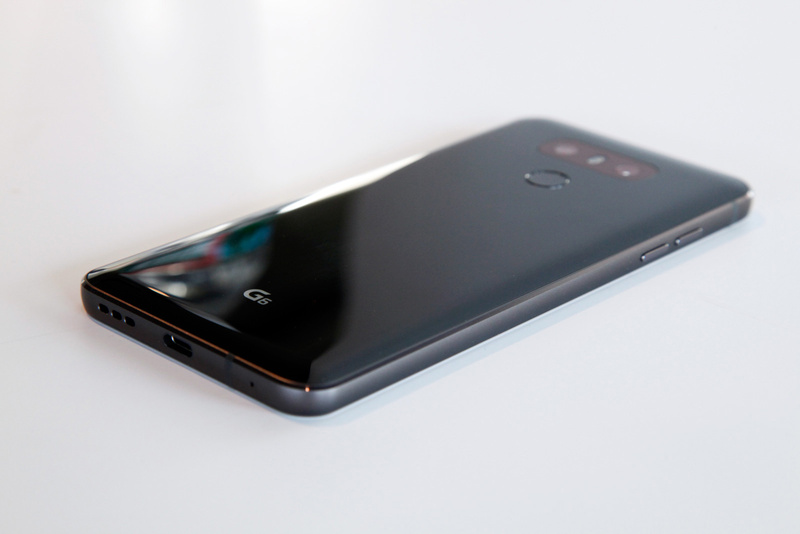 Although a flagship phone, LG G6 smartphone makes use of the Qualcomm Snapdragon 821 processor that is the same that was used on the last version. This year, many of the trending smartphones are expected to feature Qualcomm Snapdragon 835 processor. The LG G6 model of the Android Smartphone features a 4 GB RAM. The users can be pretty much excited about the storehouse of internal storage provided to them by LG G6. There are two variants of it: 32 GB variant and 64 GB variant. There is something special about the screen that might excite the smartphone users. LG G6 sports a 5.7-inch screen with an aspect ratio of 18:9. The top-quality glossy and sensitive touch screen has a resolution of 2880 X 1440 pixels. You will be amazed when you would hear of the camera specifications of the LG G6 smartphone series. It flaunts two rear cameras. One is the standard, regular rear camera of the 13-megapixel image sensor. It also features a very bright F1.8 lens. In addition to this rear camera, LG G6 has another camera on the back end. The other camera is a wide-angle camera of the 13-megapixel image sensor. The difference with this rear camera is that it has a lens with a wider aperture and greater field of view up to 125-degrees. Along with this feature, the wide-angle camera has a lens with F2.4 aperture. So you can enjoy taking photos and video capturing moments to the fullest. The front camera of the LG G6 smartphone features a 5-megapixel image sensor with a lens of F2.2 aperture and 100-degree FoV (Field of View). The smartphone is light-weight and weighs around 163 grams. The specific dimensions of the LG G6 smartphone series are 148.9 X 71.9 X 7.9 mm. The LG G6 smartphone runs on the latest version of the Android Nougat. 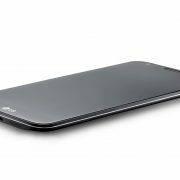 In addition to this, the software of this device is customized with the user interface provided by LG itself known as the UX 6.0. There is no denying that the LG smartphones are excellent when it comes to the battery specifications. LG G6 features a whopping battery of 3,300 mAh with turbocharging support. This feature makes the battery to last for long and even when drained, the battery can be charged within in a hassle-free manner. The mobile screen with an aspect ratio of 18:9 is one of the most highlighted features sported by LG G6 smartphone. 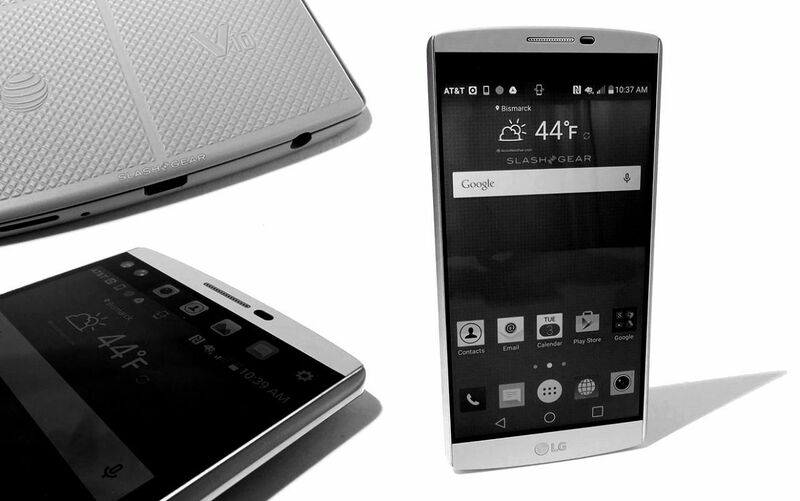 The smartphone is big in appearance when you hold it in hand to impart the classy touch. At the same time, the aspect ratio specification of the smartphone maintains the slim feature (around 72mm) of the phone body that makes it easy to use with one hand. As per the claims of LG G6 creator, the aspect ratio comes handy when one has to watch movies or play games – it could be alike an experience never before! LG G6 sports a sleek design and build that is encapsulated by a metal frame and glass back cover to impart the elegant touch to the users. LG G6 also boasts the fingerprint scanner that is present on the rear side of the phone under the cameras. This ensures total security and privacy of the individual users of this smartphone. The users can be assured of the complete safety of the confidential information on the phone. LG G6 is certified by IP68. This ensures that the smartphone is dust-proof, waterproof and even rain-proof. Worried about taking your phone out on a bad weather? Not anymore with LG G6 Android smartphone series. LG G6 features the support of Google Assistant. Therefore, LG G6 becomes the first non-Google smartphone to get the Assistant that comes along with several functionalities. 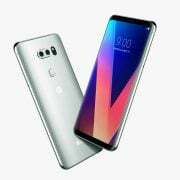 As far as the camera specifications are concerned, it has already been noted that LG G6 flaunts an exclusive range of front and rear cameras. The wide-angle rear camera that can ensure that the users click better landscape photos and even record better videos. LG G6 is the best and the first handset to come with Dolby Vision. In addition to this, it also supports HDR 10. With the use of this striking feature, the users can make more vibrant videos and even click better images on the screen. LG G6 also sports a 32-bit Hi-Fi Quad DAC. This ensures better sound quality when the users would install the compatible headphones. With so many striking LG G6 features, you can be sure that you will have an endless user-friendly and dynamic smartphone experience. As of now, LG has not made any announcement with respect to the availability of the LG G6 Android smartphone model. Even the price of the LG G6 smartphone series has not officially released. 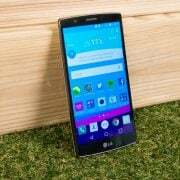 However, the experts presume the price range of the LG G6 smartphone to be around 750 USD.